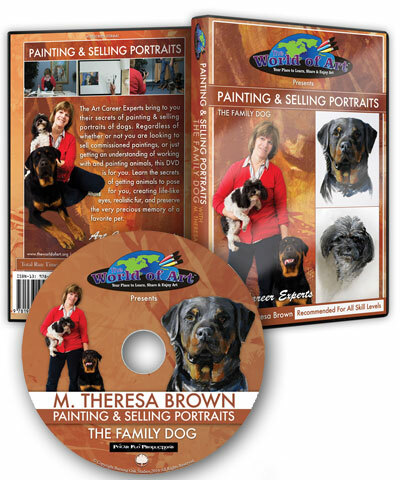 Theresa is also teaching painting classes through the Vance Granville Community College. Locations include the main campus between Henderson and Oxford NC and the Franklin Campus in Louisburg NC. Scroll down for descriptions and registration links. If there is one class people are asking about, it is this! 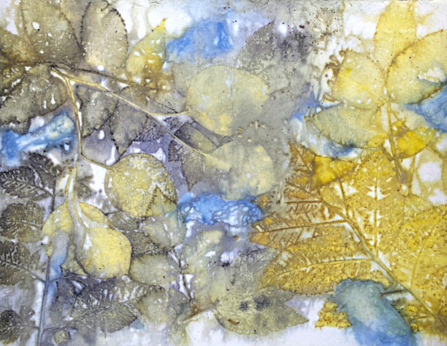 Eco dyeing or botanical printing involves the foraging and collecting of Nature's leaves, plants, fruit and flowers to begin a journey of preparation before emerging on the fiber in unique, all natural designs and colors drawn directly from the plant matter. Like the journey of a butterfly, each piece undergoes its own personal dye transformation before emerging 2-5 days later in the beautiful colors of its metamorphosis. Each textile tells its own story. That is what makes it such an exciting and unique art form. I have streamlined this into a 1 day process for the benefit of a workshop. 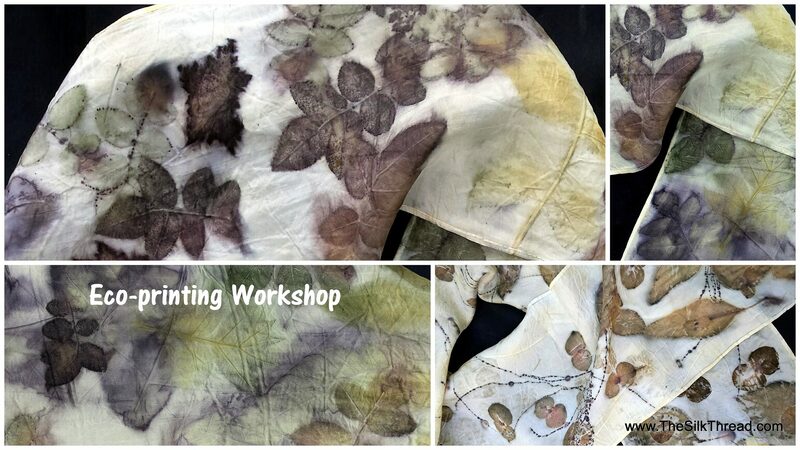 You'll collect the plants you'll use from my mini-farm or that I have dried and stored, learn how to prepare the silk and leave at the end of the session with 2 beautifully unique scarves! Totally renewable, sustainable art. All sessions are $145.00 for tuition and materials. Workshop limited to 6. Learn how to ecoprint on paper and get incredible designs and colors drawn directly from Nature. A class designed to inspire, renew and relax in one session! 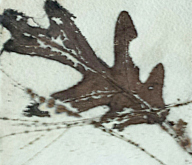 Ecoprinting or botanical printing involves the foraging and collecting of Nature’s leaves, plants, fruit and flowers to imprint directly onto fabric or paper. The result is a unique, all natural design with colors drawn directly from the plant matter. Each piece tells its own story. That is what makes it such an exciting and beautiful art form. You’ll enjoy a relaxing 1 day class experience using Nature’s gifts to create your all natural art! Collect the plants you’ll use from my farm, learn how to prepare the paper and leave at the end of the session with beautiful leaf designs on paper! You’ll learn how to turn your pieces into framed art, book journals, junk journals and cards! Totally renewable, sustainable art. $145.00 with all supplies included. Space is limited. Continuing Painting Class. Monday Evenings, 6:30-9:30 Henderson, NC Campus January 23 - May 1, $95. Bring your own watercolor, acrylic or favorite mediums and I'll guide you through this painting course. Everything from realistic to abstract. All levels welcome. Just $100.00 for 42 hours of instruction and relaxation! Guided Painting Creative Design.Thursday, January 19 - April 27 aftermppm class is 1:00 am-3:00 pm. Meets for 14 weeks at the main FRANKLIN campus in Louisburg NC. Bring your own watercolor, acrylic or favorite mediums and I'll guide you through this painting course. Everything from realistic to abstract. All levels welcome. Just $100.00 for 42 hours of instruction and relaxation! Mixed Media Class. Thursday Evenings , 6:30 - 9:30 Franklin Campus, Louisburg NC. Sept 8 - Dec 15, $95. Mixed Media is a free spirited class where I'll show you the many ways to combine everything from fabric to transfers to printing into your creative art form! There will be weekly demonstrations for the first half of class and then students work on their techniques. Bring art supplies that you have to the first class and watch your projects develop from there. Theresa is working with the NC REAL program to work with artists and craftsmen to create their businesses. Tuesday Evenings, 6:00 - 9:00, Franklin Campus. VGCC, Louisburg, NC March 7 - April 18 $70. If your dream has always been to turn your creative products into a business, then this 7 week course is a "must have" first step! If your current art business is going nowhere, then you need this course. Real facts, real information and continued guidance! KEEP AN EYE OUT FOR UPCOMING WORKSHOPS, CLASSES AND RETREATS. Keep in touch and up to date through our newsletter. © Copyright 2014, Filarsky Brown Art Studio LLC. All rights reserved.